Head Office – From our head office in Holmes Chapel, our experienced engineering team provide rapid response and nationwide support – helping to keep your machines moving and consumables fully stocked. Since joining Skelair in 1999, John has played a leading role in developing the company’s manufacturer partnerships and driving forward customer service standards. With a career history that is steeped in engineering, prior to joining Skelair, John worked in various management roles at Scania, specifically within the distributor network. 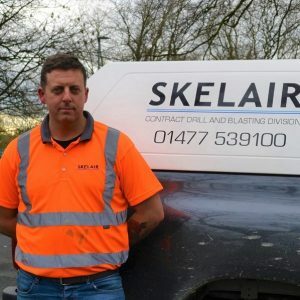 As Sales Director, Steph is responsible for all aspects of Skelair’s sales functions – from new rigs and drilling consumables through to pre-owned sales and the hire fleet. 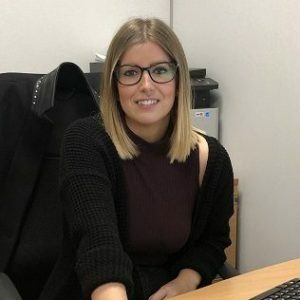 Steph has almost 20 years’ experience in the drilling industry, working with manufacturers to develop solutions which meet the needs of customers UK-wide and continue to drive forward innovation in the sector. 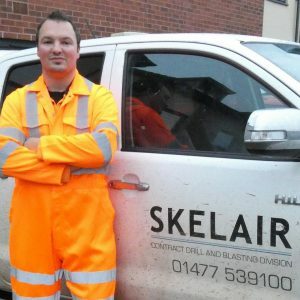 As Sales Engineer, Steve is responsible mainly for the TEI & Marini range of equipment at Skelair. Steve is a time served Sales Engineer with experience from the horizontal drilling and boring products industry with Tracto Technik UK Ltd. He has many years experience in the electrical contracting and was in the British Army, Royal Electrical and Mechanical Engineers. Catherine Kempton started working for Skelair aged 17 as Trainee Office Administrator. She is now Financial Controller at Skelair. Skelair are always keen to promote and develop staff within and this is a true reflection of Catherine’s commitment, drive and dedication to her work. To discuss your ground engineering requirements or enquire about our specialist contract drilling services, contact us today.